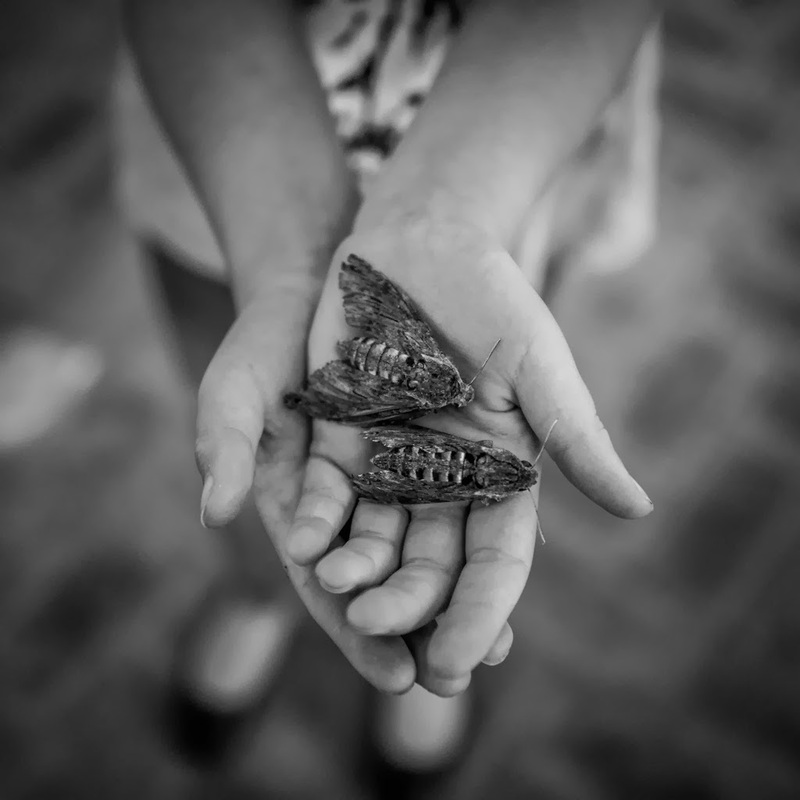 My daughter likes moths. Dead or alive. Not fussed.